It's time to discover the newest tracks around in the chart-world. There are some absolute bangers in here this week and we're sure you're all going to love every single one of them! From a YouTube star to a French electro artist, we've got you covered. Check out this week's top 10 singles right now! 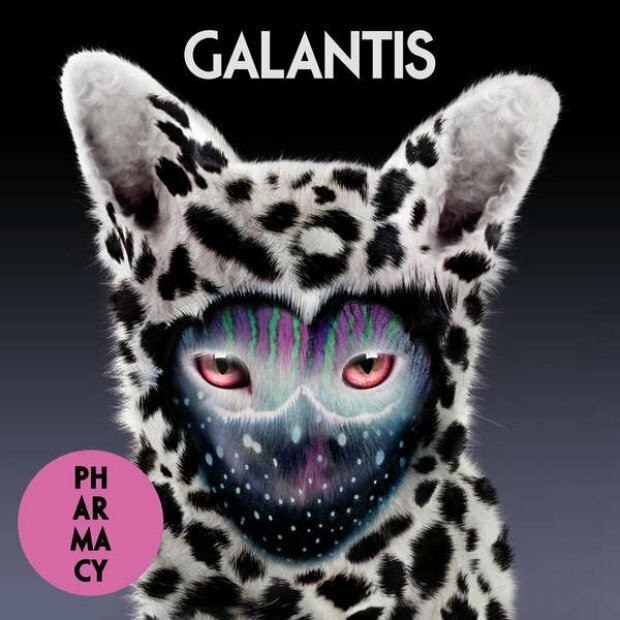 We ALL loved 'Runaway (U&I) so imagine our happiness in the Vodafone Big Top 40 studio when we got another taste of those signature Galantis beats. We ALL remember 'So Freakin' Tight'...well the London based duo are back with a remix of Ginuwine's 'Pony' taken from his 1996 EP 'Ginuwine...The Bachelor'. 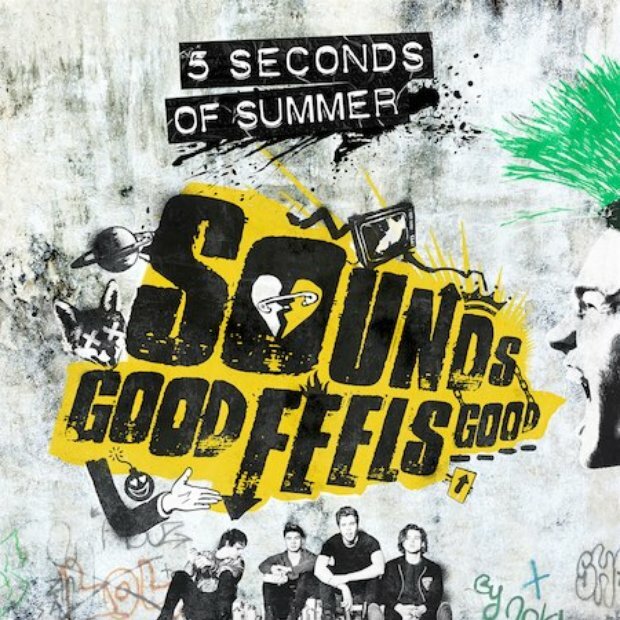 On the back of their album announcement, 5 Seconds Of Summer have a top ten hit in the form of new song 'Fly Away'. Another success story! Pia Mia, a youtuber from the island of Guam has quickly made a name for herself and is now collaborating with the cream of the crop, oh yeaaah. Never experienced French electro music before? Well what better way to kick-start your education. Miami based GTA have teamed up with French DJ Martin Solveig to bring us 'Intoxicated'...you're welcome. She has done it! Jess Glynne becomes the most successful solo artist in Vodafone Big Top 40 history with her SIXTH No.1. This lady has a certain golden touch when it comes to making hit music!